LONDON, UK - 19 SEPTEMBER 2015: A wide-angle view of the west side of Oxford Circus in the heart of London's shopping district. 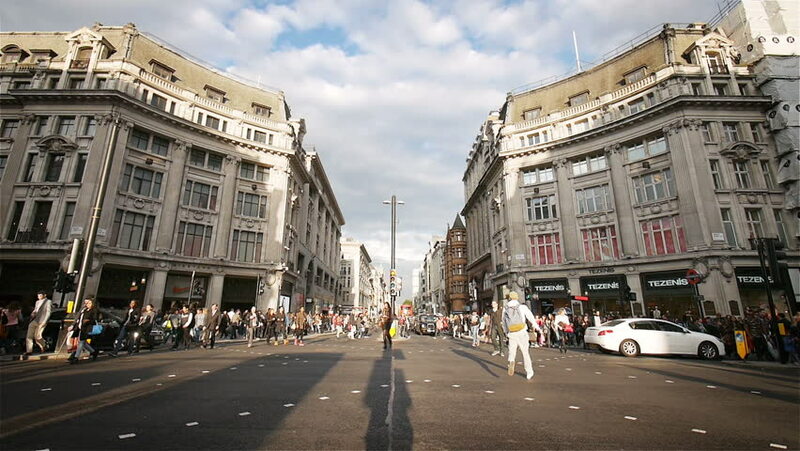 hd00:21LONDON, UK - 19 SEPTEMBER 2015: Wide angle view of traffic travelling across London's busy Oxford Circus, the junction where the major shopping districts of Oxford Street and Regent Street cross. hd00:25VLADIVOSTOK, RUSSIA - CIRCA MAY, 2016: Historic center of Vladivostok with old buildings. Vladivostok city and port in the Russian Far East was founded as a military post in 1860.
hd00:10Vienna, Austria. 04.25.2018. Traffic on Ringstraße near State Opera.